Having celebrated it’s tenth anniversary this past May with nearly 20.000 visitors, Chill-Out Festival continues to be a well-loved, home-grown spring classic with its exceptional musical quality and relentless attention to detail since 2006. As with the decade past, Chill-Out Festival Istanbul once again invites you to an unparalleled journey in Heaven on Earth with the delectable sounds of Lounge FM 96 reaching across a tasteful musical spectrum, supplemented with engaging cultural and artistic activities, all in the arms of a luscious natural backdrop. 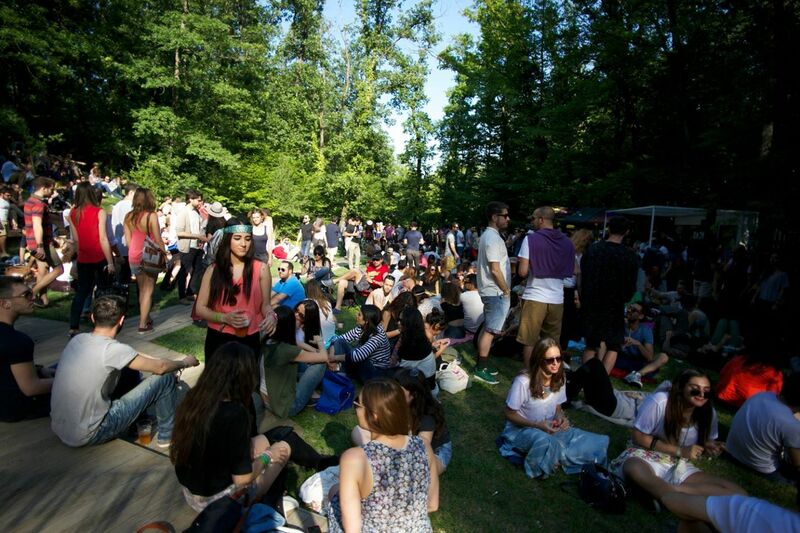 Chill-Out Festival Istanbul offers attendees two days to escape from the chaotic rhythm of urban living, immerse themselves in nature, dance freely, eat tastefully, and experience a myriad of cultural and creative delicacies. The festival will run from 12:00 to 00:00 for two days, featuring 24 hours of music on three separate stages.